If you have ever wondered how to make chains in crochet then you have come to the right place! Below I will explain all there is to know about chains, how to count chains in crochet and much more! 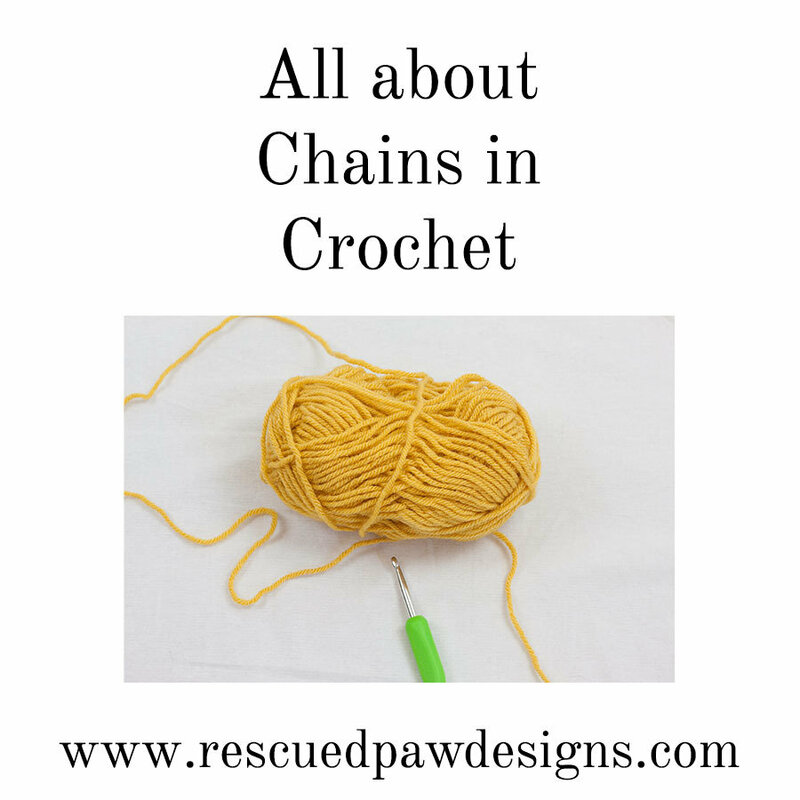 Read on down for all the information you will ever need about chaining in crochet! Grab a hook and some yarn to get started. The chain is the starting point for almost all pieces of crochet projects. It is the most basic of all crochet stitches and consists of connecting loops. Chains usually form the foundation chain where the rest of your project will be built on. Be careful not to make it too tight since you will need to be able to fit your crochet hook back into the chain. 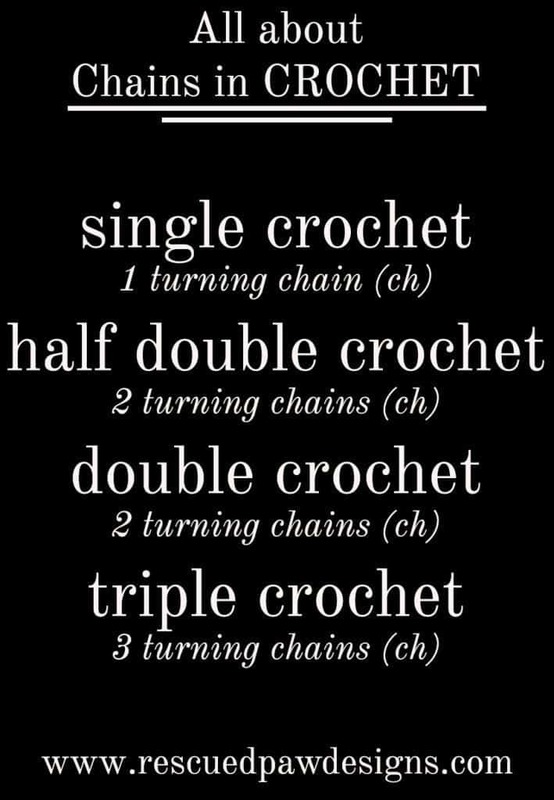 How do I Count Chains in Crochet? Each V shaped loop on the front of the chain counts as one, except the one on the hook, which is a working stitch. In crochet you need to work a defined number of extra chains at the beginning of every row that will bring up your yarn to the correct height for your project. This will also give your project a nice clean edge. Remember, the turning chain almost always counts as the first stitch of the next row, except for the single crochet. Happy Chaining in Crochet! If you have any questions about how to make a chain please send me an e-mail or leave a comment below. Now that you know how to chain in crochet why not check out some of my beginner friendly patterns today!